The Spanish city of Seville is a popular destination among holiday makers for its tropical summer climate and stunning cultural buildings. The spectacular Seville Cathedral, the Alcázar Palace Complex and the Archive of the Indies thoroughly earn their statuses as sites of UNESCO World Heritage. The city benefits from its rich ancient history, having changed hands between Muslim dynasties hailing from North Africa and, of course, the Romans. Both civilizations left traces of their existence in the form of the calligraphy and decorative tiles associated with the Moorish occupation, and the classical ruins of Roman buildings. Nervion is a modern district that lies to the east of the city center. The development of this particular quarter only began in the early years of the 20th century and is the modern and commercial zone of the city, with only the remains of a Roman aqueduct serving as a reminder of its heritage. Head to this neighborhood after a day of sightseeing for a relaxing drink in one of its stylish bars. Here are our top ten. This tapas and wine bar is tucked away down the charming French backstreets of Nervion. 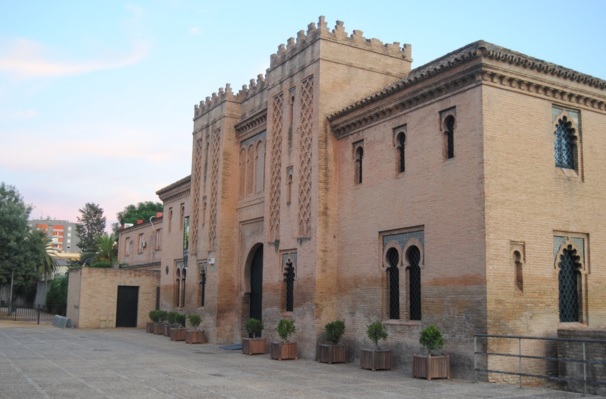 Although situated in a nondescript and unassuming location, it should not be underestimated and is a great spot that offers a variety of lesser-known wines from vineyards across Spain. The bar also serves up a selection of delicious tapas, all of which are intricately presented and made from searingly fresh ingredients and local products. The restaurant is heavily frequented by local Spaniards who seek authentic Spanish food and wine in a contemporary and chic setting. El Cafetal is popularly frequented by lively Sevillanos – the Spanish inhabitants of the city. The establishment is favored for its relaxing atmosphere and stylish decor complete with verdant plants, terracotta walls and candlelight that adds to the intimate setting. The garden theme is continued onto the balcony which looks across the Avenida de la Ciudad Jardin, the wide boulevard that leads to the Gran Plazaq and the heart of Nervion. 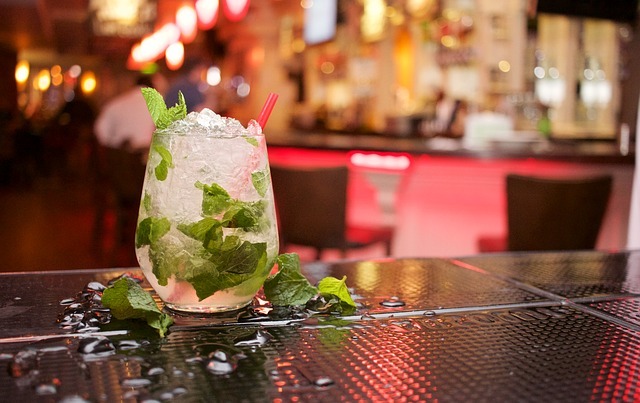 Choose from a selection of creative cocktails, but the classics of mojito and caipirinha are always popular here. 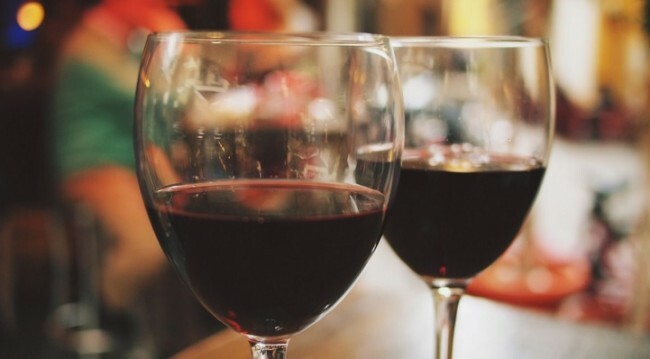 This establishment has an extensive drink list with wines originating from across Europe. The bar also doubles up as a top quality restaurant offering customers inventive and creative dishes to complement their drink in a chic setting. The interior is heavily furnished with wooden fittings that add to the rustic allure. The bar itself is idyllically located near a large green park, filled with a collection of various trees creating a shady canopy shielding from the balmy heat. The authentic tapas and classic Spanish dishes are what set this bar apart from others in the district. Locals are drawn to its doors and have been for generations, for a real taste of Old Seville. The kitchen produces traditional home cooking made from regional produce, and the drink list offers good quality wines and beer. While the exterior appears somewhat nondescript; the interior is a cozy and intimate space, with mosaic-clad walls as a nod to the city’s Moorish past. 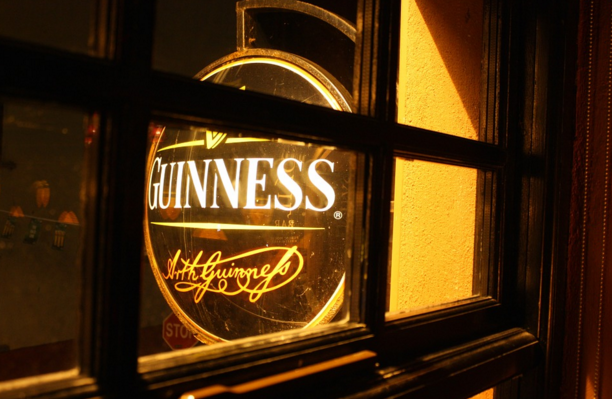 The Irish pub is omnipresent across Europe, and Seville hasn’t escaped the spread of these popular establishments. This bar is heavily frequented by locals and students alike, who are drawn by its lively atmosphere. The drinks list is also enticing, with beers, wines and of course Guinness on its menu. The decor has been designed to mimic a traditional British pub and is homey and welcoming. This charming bar is in the heart of Nervion and is a great spot to get a cool beer or a glass of Spanish Rioja wine. 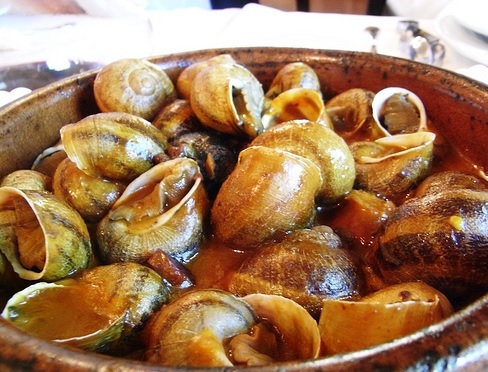 For those seeking an adventurous snack to accompany an afternoon drink, why not order the caracoles, reputedly the best plate of snails in the whole of Seville. The décor is simple yet homely, with wooden beams and framed paintings of the surrounding area providing an insight into the local history of Nervion. This bar is located on the wide Avenida de la Buhaira that is lined with popular shops and restaurants. The bar has a wide-ranging drink menu, featuring various cocktails and spirits. For a departure from the typical tapas accompaniment to drinks, Charlotte also has an extensive dessert menu of tantalizing cakes, tarts and pastries. After enjoying an afternoon drink, stroll along the thoroughfare towards the stunning Gardens of Buhaira, a tropical green space on the site of the ancient Arab palace. The palace remains were restored towards the end of the 19th century and features intricate ceramic work in typical North African style. The name of this bar literally translates to ‘The Cat in Boots,’ hence the amusing logo of a spindly feline. The bar serves a host of traditional Spanish tapas dishes, as well as tapas-sized portions of Latin American cuisine. To complement the food, customers can choose from European and South American wines as well as various cocktails and light, refreshing beers. The staff are attentive and friendly, and food and drink are moderately priced. This bar is situated in a classic Spanish townhouse, traditionally colored in a sun-baked terracotta hue and complete with wrought iron balconies. By contrast, and unlike the older taverns in the area, the interior is stylish and modern, with sleek, slate grey walls and wooden fittings. The menu offers small portions of authentic Spanish cuisine, and a simple but high quality menu of red, white and rosé wines. This lively bar and nightclub is elegant and exclusive, making it a popular evening spot for Seville’s youthful crowd. The bar prides itself on its collection of various gins, vodkas and rums, meaning its drink list is particularly extensive with over 100 styles of cocktail. The bar even has a shisha lounge, for shisha prepared with the finest flavors and tobacco, a reference to the North African heritage of the area. Magnum Club also hosts regular music events for some unique evening entertainment.